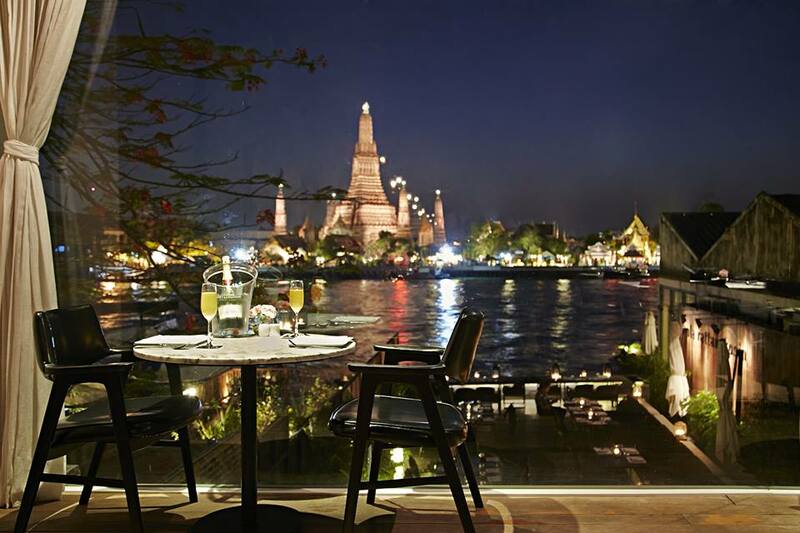 SALA HOSPITALITY GROUP has received TripAdvisor Certificate of Excellence awards for four properties, SALA Samui Resort and Spa, SALA Phuket Resort and Spa, Sala Lanna Chiang Mai and Sala Rattanakosin Bangkok. When selecting Certificate of Excellence winners, TripAdvisor uses a proprietary algorithm to determine the honorees that takes into account reviews ratings. Businesses must maintain an over-all TripAdvisor bubble rating of at least four out of five, volume and recency of reviews. Additional criteria include a business’ tenure and popularity ranking on the site. “TripAdvisor is pleased to honour exceptional hospitality businesses for consistent excellence,” said Marc Charron, president of TripAdvisor for Business.